BELMONT PET SHOP HAS GONE GREEN!!! 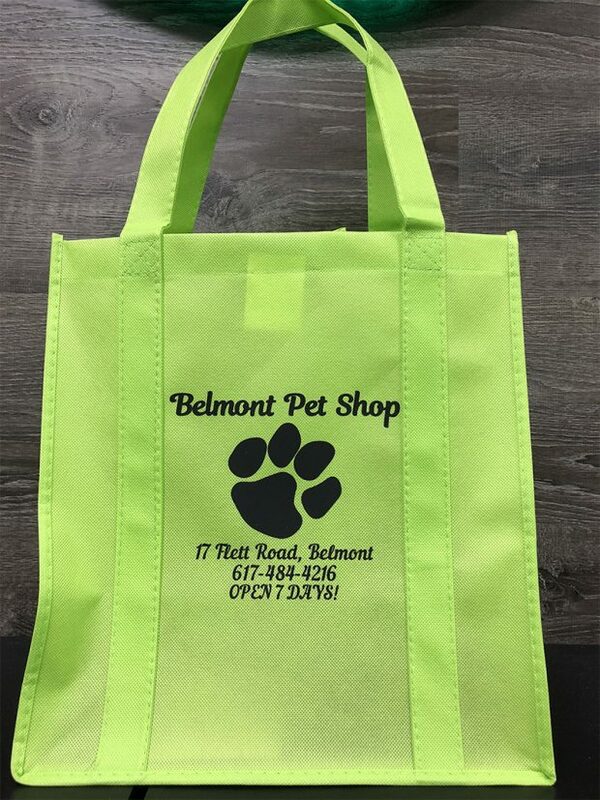 As of January 1, 2019, the town of Belmont will be banning the use of plastic bags by retail stores. We will be offering our own reusable bags to our customers. Along with the purchase of our reusable bag you will have access to monthly sales throughout the year! These sales are exclusive to reusable bag holders and customers must have their bag at the time of their purchase. All sales will be posted on this page of our website, our facebook page, instagram page, and also in the store. Thanks for going green with us!! 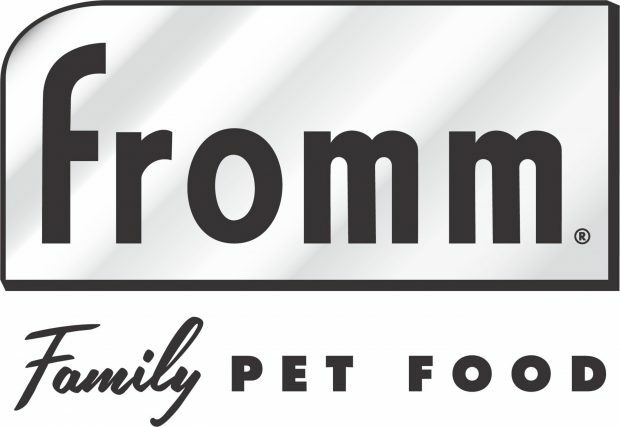 Primal: Buy any Primal 140OZ freeze dried formula, get a large bone broth, buy any primal 5.5OZ freeze dried formula, get a free small goats milk. 20% Off all Timothy Hay and get an Oxbow treat free.